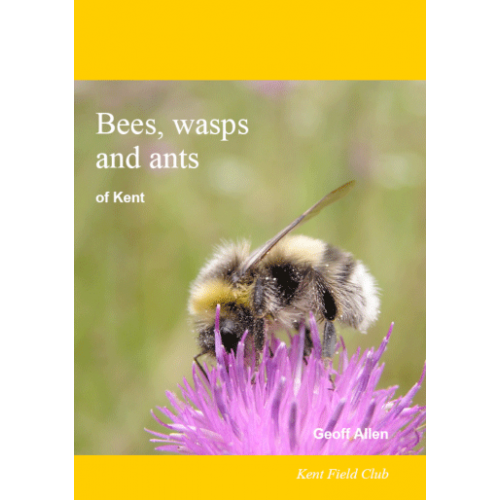 Bees, wasps and ants of Kent presents information on the distribution and status of 448 species of bees, wasps and ants - the aculeate hymenoptera - which have been recorded in Kent. More than 440 distribution maps show how the distribution of many species has changed over time. Each map is accompanied by an individual account of the species, together with information on synonymy and the species' status in the UK and Kent. 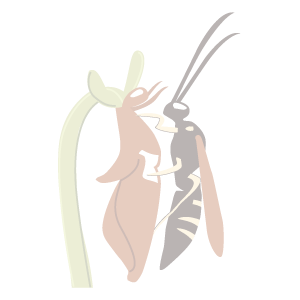 Background information is provided on aspects of the life history and behaviour of the aculeate hymenoptera. Bees, wasps and ants of Kent is published in hardback and in A4 format. It has 120 pages, in full colour, and includes a series of superb illustrations by the author. Published in August 2009. 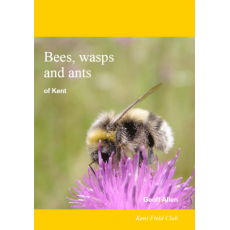 The author, Geoff Allen, is Kent Field Club's referee and recorder for the aculeate hymenoptera. All prices include postage & packaging.